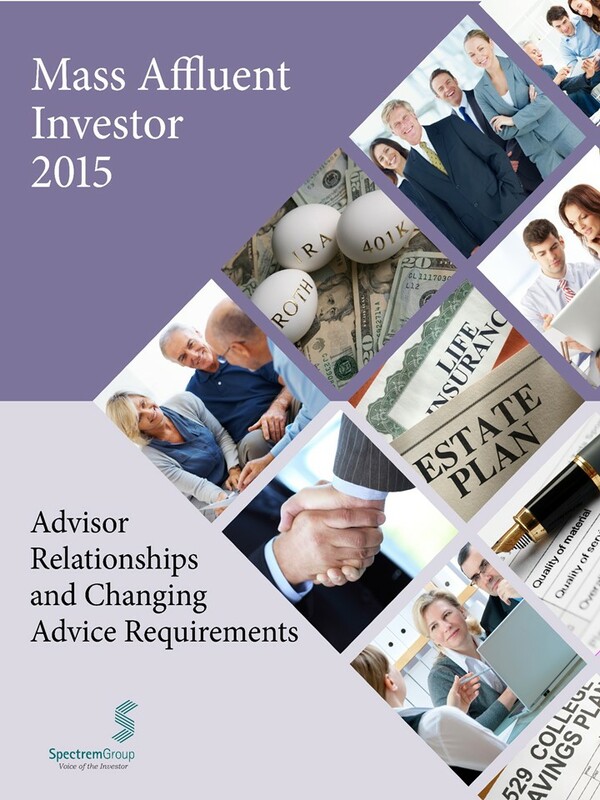 The relationship between an investor and their financial advisor is changing. Investors no longer seek just asset allocation. What types of planning do they expect from their advisor? Do investors expect their advisors to assist with retirement planning? Long-term care? Estate planning? Other types of advice? The advice required by investors today is different than five years ago. This report examines the expectations investors have of their advisory relationship, the new types of information and planning they are seeking, and how to most effectively deliver this advice.